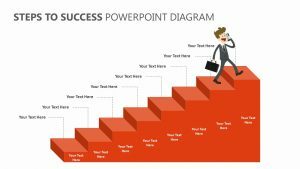 Examine the different sequences of a person’s online experience on your website with this Sequence Diagram for PowerPoint. 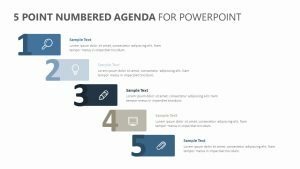 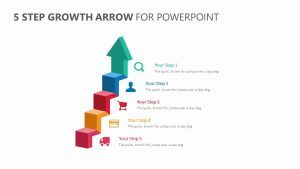 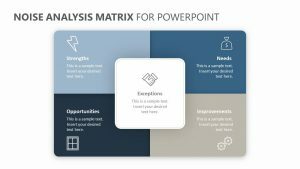 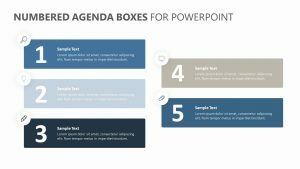 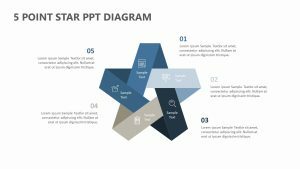 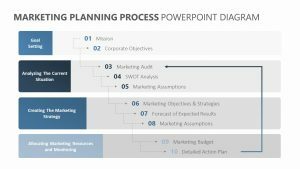 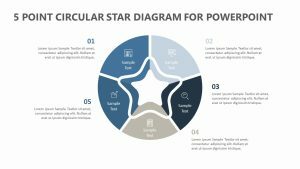 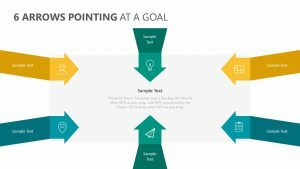 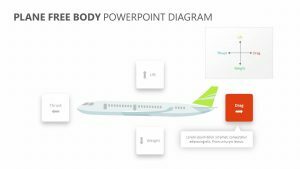 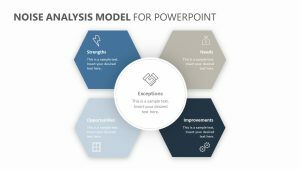 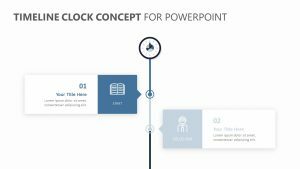 The Sequence Diagram for PowerPoint is a PowerPoint slide set that consists of three fully customizable PowerPoint slides, each with text, colors and icons that can be changed as you see fit. 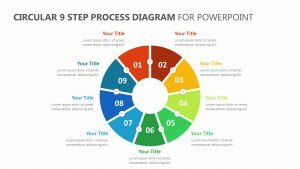 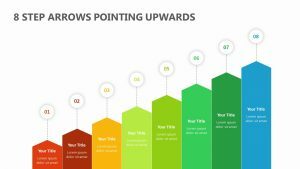 The diagram features the different steps involved in interacting with your website at the top. 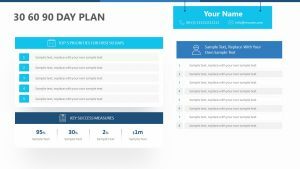 This includes the username, the registration, login, search bar, password recovery emails, logout, the database and different individual parts of the website as they pertain to your unique business or service.